The tuner already offers a version with an engine making 1,035 hp. 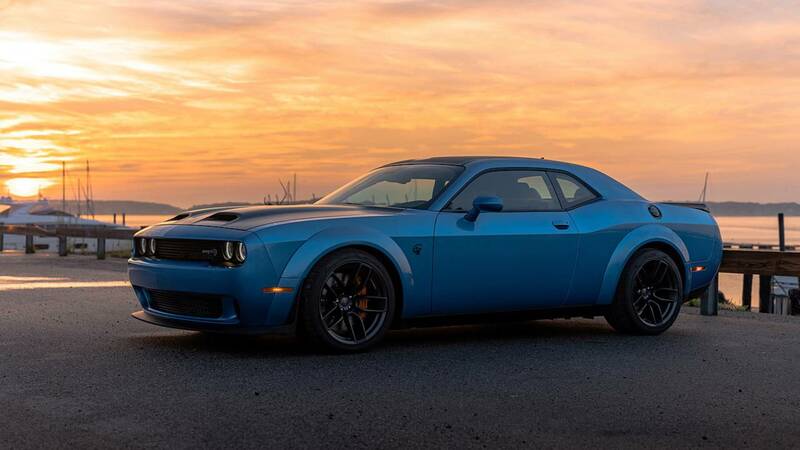 In what is the most believable rumor in recent memory, Hennessey Performance reportedly intends to offer its HPE1200 package for the new Dodge Challenger SRT Hellcat Redeye, according to Carbuzz. It would join the 1,035-horsepower (772-kilowatt) HPE1000 pack that is already available for the muscle car. Hennessey previously offered the HPE1200 pack for the Challenger SRT Demon, so bringing it to the Redeye wouldn't be a huge surprise. The upgrades give the muscle car roughly 1,200-hp at the crank. According to the company's dyno, the setup gives the muscle car 1,013 hp (755 kW) and 954 pound-feet (1,293 Newton-meters) of torque at the rear wheels. For comparison, the HPE1000 makes 880 hp (656 kW) and 806 lb-ft (1,093 Nm) at the wheels. For the HPE1000 package, Hennessey gives the Challenger SRT Hellcat Redeye a 4.5-liter supercharger to replace the stock 2.7-liter blower. The tuner also fits a new throttle body, stainless steel exhaust headers with high-flow catalytic converters, and high-flow fuel injectors. The company takes these revisions even further for the HPE1200. With Challenger SRT Demon production at an end, the Hellcat Redeye takes over the top spot in the muscle car's lineup. It uses a version of the 6.2-liter supercharged V8 producing 797 hp (594 kW) and 707 lb-ft (958 Nm) of torque. The supercharger now runs at 14.5 psi of boost, rather than the previous 11.6 psi. Strengthened connecting rods and pistons can handle the extra pressure. Prices for the SRT Hellcat Redeye start at $69,650, but it's subject to the gas guzzler tax that adds $1,770 to the price. 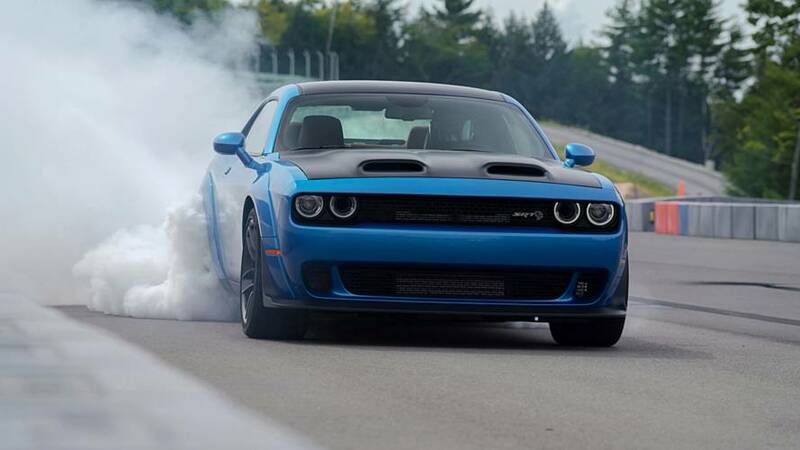 This means buyers should expect to pay at least $71,350 for the muscle car.